The Canadian Human Rights Museum has made a change in the portrait of Aung San Suu Kyi in a gallery called “Turning Points for Humanity”. 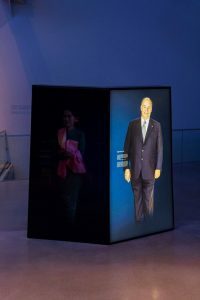 The Canadian Human Rights Museum has reduced the illumination of her portrait. 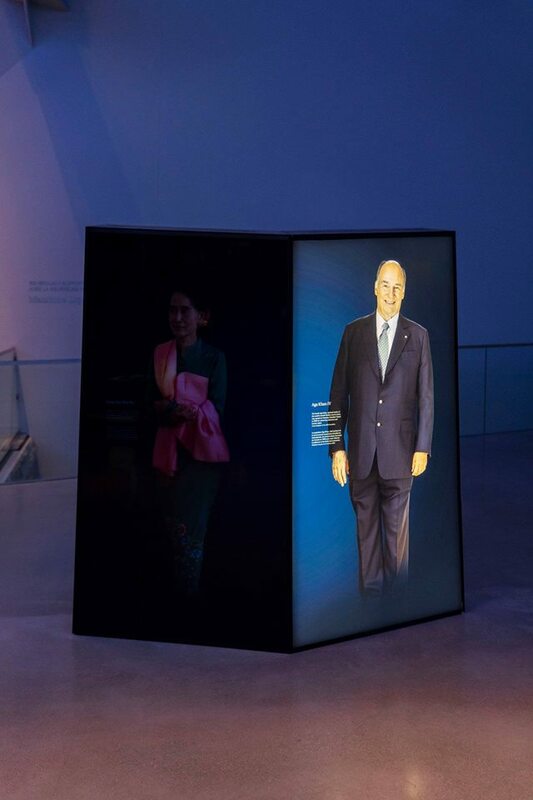 In response to a letter from the Institute for Research of Genocide Canada, the Canadian Human Rights Museum has made a change in the portrayal of Aung San Suu Kyi in a gallery called “Turning Points for Humanity”. The Canadian Human Rights Museum has reduced the illumination of her portrait. the Institute for Research of Genocide Canada again urges the Museum to join the action to take away a significant honorary citizen of Canada from Aung San Suu Kyi because she does not deserve it.